Each year, the Washington National Opera celebrates its season with a ball held at a unique location. The exact hosting location changes from year to year, and with that brings a new set of challenges. Locations may have tight security, strict guidelines for accessing the space or rules against applications on lawns or hard surfaces. Extra measures, such as additional installation time and surface protection, need to be made, and extra care taken to facilitate a seamless installation. 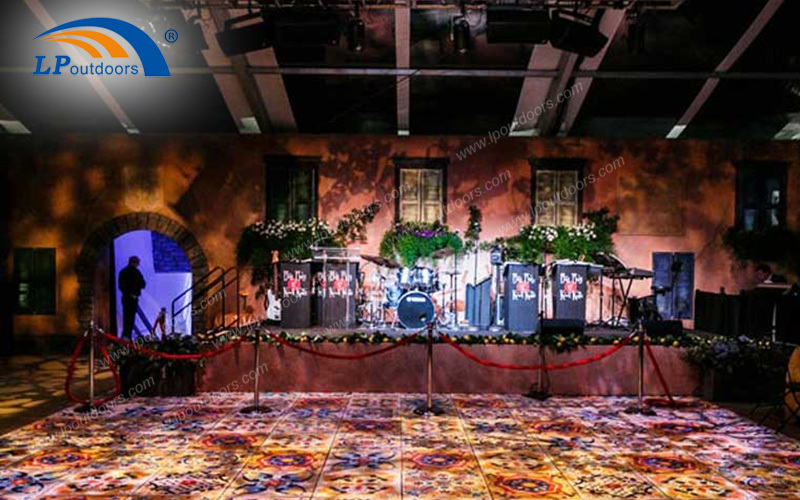 So,Li Ping company is proud to be the trusted partner in this event from year to year and this time we also provided a big party tent with glass walls to make this Opera Ball event looks luxury and upscale. If you love this item, please feel free to contact us.